The boarding house "Lviv railwayman" is located near the Genoese fortress. 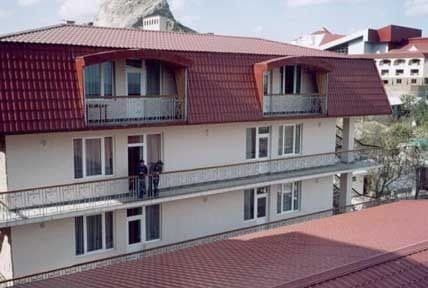 You are offered accommodation in 2 modern buildings. To the services of guests are sports grounds (basketball, volleyball), a playground for mini-football, a tennis court, indoor pool, 2 saunas, billiards, summer cinema-concert hall, dance floor, rental service, solarium, parking, bar, restaurant. For romantic walks - your own boat and boats. 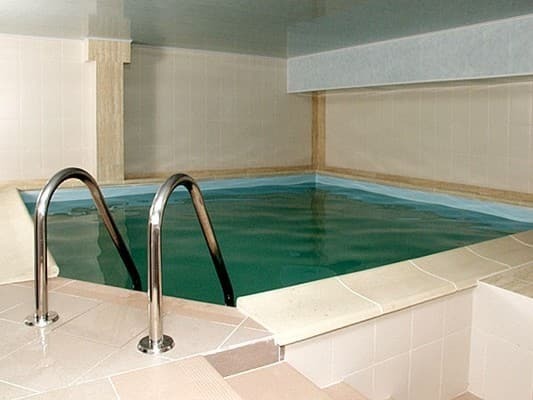 Useful and health-improving for the visitors of the health resort is not only a unique climate, but also its healing springs of mineral waters, as well as own artesian wells. PRICES MAY CHANGE, IT IS REQUIRED TO RECEIVE INFORMATION FROM THE OPERATOR. Description of the room: Cozy 1-room apartment, which has everything you need for a comfortable stay: 2 wooden beds and bedside tables, 2 cupboards, a buffet with dishes, a table, a leather sofa, a mirror, a refrigerator, a combined bathroom, a refrigerator, a TV, a bathroom. Children are admitted from the age of 5 (availability of certificates on health status, vaccinations and epidemiological environment is mandatory). 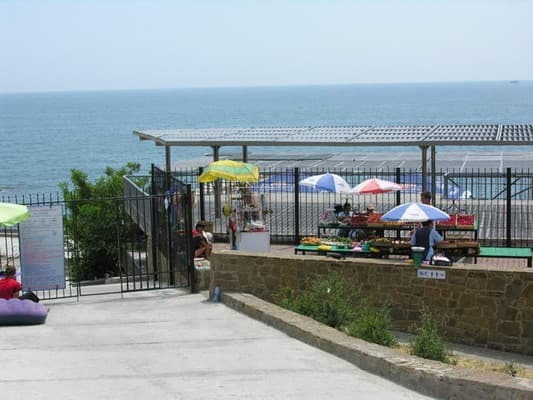 The boarding house "Lviv railwayman" is located 400 meters from the sea, not far from the Genoese fortress. Treatment (for an additional fee) chronic nonspecific respiratory diseases, ENT organs, pathology of the musculoskeletal system, cardiovascular and nervous systems, gastrointestinal tract, problems of excess weight. The therapeutic base of the Department of Physiotherapy and Restorative Treatment, which uses the latest technologies - laser therapy, millimeter resonance therapy (MRI), magnetotherapy, and decades-proven techniques - hydrotherapy (baths, Charcot's shower, hydromassage), classical massage, etc., cosmetology room. 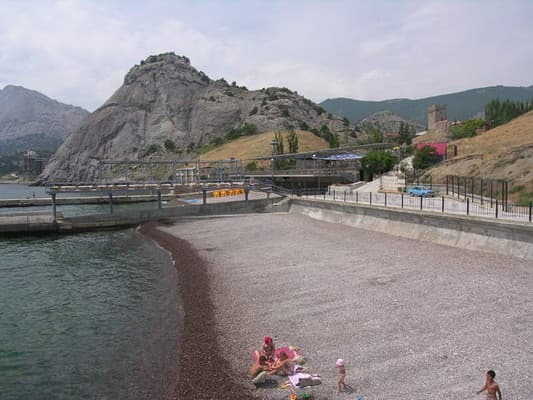 From Feodosia by bus or shuttle bus to Sudak, then - by taxi.